Seed: What traits do you need? When choosing canola hybrids for 2018, think through the yield, quality and profit achieved over the past few years and consider what factors may have reduced overall profitability. Add notes on harvestability. Then consider how seed traits could help manage any existing and potential challenges, reduce risk and improve profitability. The grower with the field above perhaps should put a priority on lodging resistance. 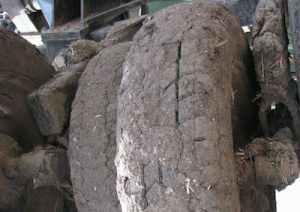 Some growers are already doing soil tests and making fall fertilizer applications. While this may not be the ideal timing for soil tests of fertilizer applications (closer to freeze up is better), this timing may satisfy a number of other issues, including custom soil-sampler availability, wanting test results before fall application, and checking to see if current soil nutrient levels could explain lower- or higher-than-expected yields this year. Perennials such as thistles and dandelions are best controlled from mid-September to early October. Waiting at least a month after cutting will increase the target leaf area, but later dates increase the risk of losing healthy leaf tissue to frost. 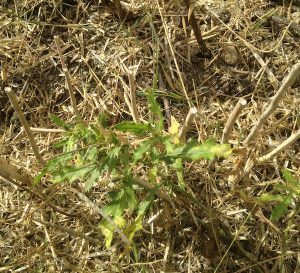 Without healthy leaf tissue, the herbicide can’t get translocation to the weed’s crown and storage roots where the killing can occur. 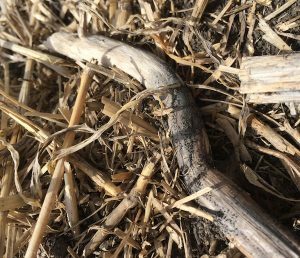 If you missed the swath-timing window to check canola stems for blackleg, you still have lots of time to look for blackleg pseudothecia on old canola stem pieces in fields that will go into canola next year. This can help with seed decisions. This time of year, seed in standing canola can sit for a long time at firm-to-roll stages (which are basically mature) without turning colour, especially if moisture is adequate and temperatures are cool, slowing the dry down process. When well-designed research studies are done for micronutrients in canola, results show little if any economic benefit. Canola Digest magazine now has its own website – canoladigest.ca – with articles posted as stand-alone items for quick and easy reading, linking, sharing and searching. 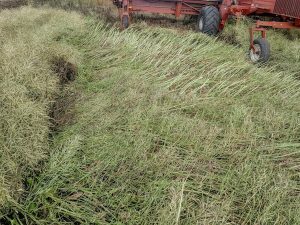 Get the agronomy, marketing, and management information you need to boost your bottom line at one of Alberta Canola’s 12 events across the province in November. Save the date for four producer meetings being held in four different locations over four days. CanolaWeek comprises Canola Industry Meeting on Tuesday, December 5, Canola Discovery Forum on Wednesday, December 6, and Canola Innovation Day on Thursday, December 7. The venue is the Hilton Garden Inn, Saskatoon. 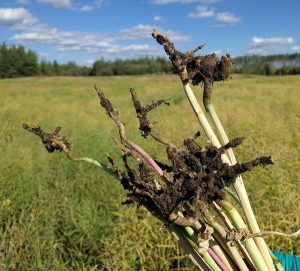 This quiz includes a link to the video “Clubroot of canola: Disease cycle” and the resources at clubroot.ca. Take time to learn as much as possible about this disease and how to stop it. Farmers with standing or just-cut crop still have an opportunity to scout for clubroot. Take advantage of an opportunity to scout while waiting to swath or combine. Although clubroot can be detected for some time after swathing, it becomes more difficult to recognize as galls decay.